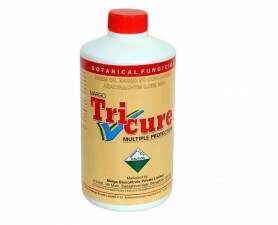 Tricure ® is a Neem oil based botanical fungicide. 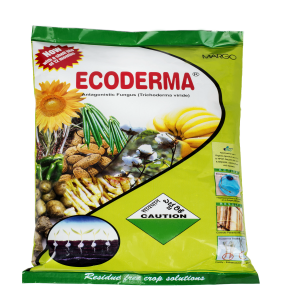 It is effective in controlling all mildews, sheath blight and rust diseases affecting various field and horticultural crops. With multiple mode of action, the product is well suited both in Integrated Pest Management (IPM) and Insect Resistance Management (IRM) programs. 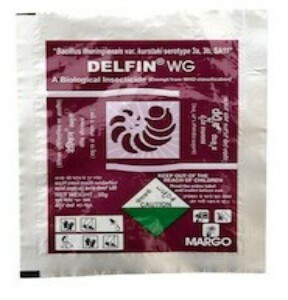 The product is certified for use in organic farming by Institute of Marketecology (IMO), Switzerland and is registered under the Central Insecticide Board (CIB) in India.